Dogs for allergic people usually don’t shed much. Actually, dog shedding is the main criteria for choosing a hypoallergenic dog that won’t make allergic owners sneeze all the time. 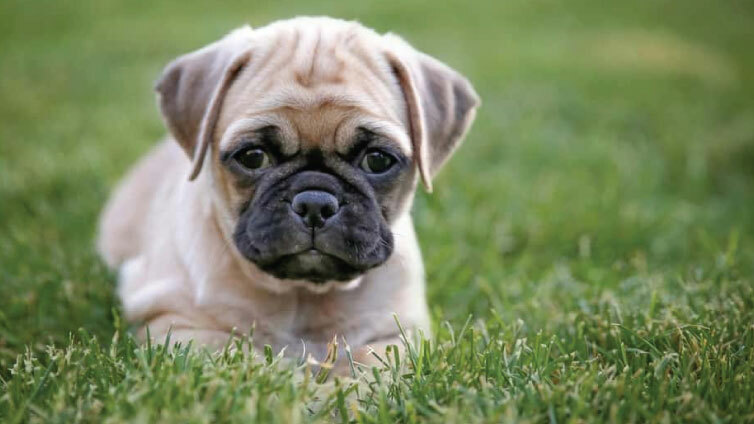 It’s well known that dogs naturally lose old and damaged hair by shedding, but when it comes to the amount and frequency of shedding there are big differences between dog breeds. 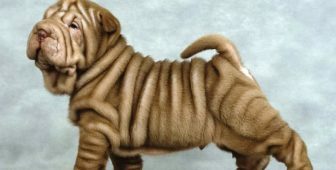 Some breeds are heavy shedders but there are also breeds that don’t shed much. 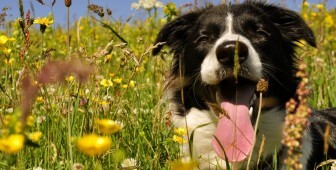 Let’s continue to our chosen 15 hypoallergenic dog breeds. One of the favorite middle-sized pet breeds, the West Highland White Terrier is famous for the white coat and dark, oval-shaped eyes. Westies are wire-haired dogs with double layered coat that requires regular removal of the soft under-coat. If maintained properly and groomed regularly, Westies do not tend to shed much. 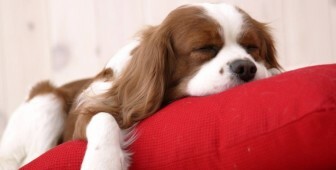 Contrary to the common opinion, the amount of shedding has very little to do with the length of the coat itself. Moreover, short-haired breeds tend to shed a lot, and those short hairs are a nightmare to vacuum. 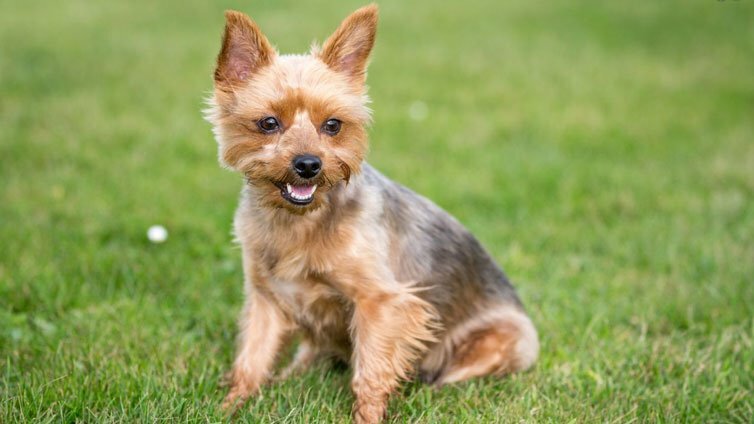 Yorkshire terriers do not shed much, but due to the delicacy of the silky coat, it does require an effort to maintain. The Portuguese water dog has extremely thick and curly coat that was designed to prevent the dog from getting overly wet every time he enters the water – since all kinds of water-related chores were given to these amazing dogs. Much like Poodles, the curliness of the coat prevents the hair from falling off and keeps it tangled with the rest of the coat. 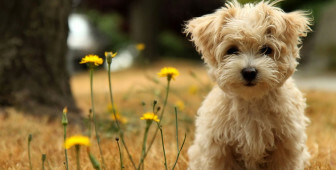 Much like the Yorkshire Terriers and Shih Tzu, the Maltese is one of the favorite small pet breeds. Designed to be loved and petted, the Maltese indeed does not shed as much as one would expect on the sight of a long and silky coat, but does require time, care and regular grooming and brushing to keep it silky and in a good shape. 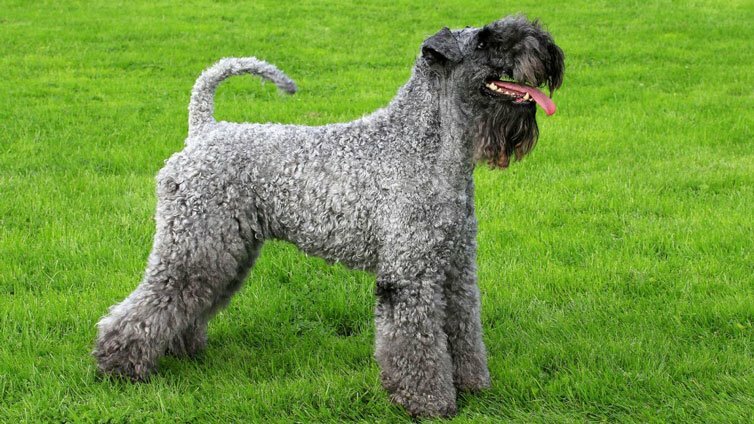 Thick and curly, the Kerry blue terrier falls into the category of low-shedding dog breeds. However, these beautiful and exotic-looking middle-sized terriers have a double-layered coat and characteristic grooming style, so keeping the Kerry Blue’s coat in good shape isn’t the task for those who aren’t much into grooming. The Shih Tzu is one of the favorite small lap dog breeds, and even though long-haired, this breed is not particularly prone to shedding. 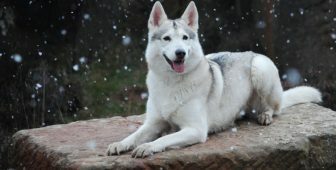 It does, however, require a lot of effort, time and regular grooming and brushing to keep such a delicate coat in shape. Due to that, many Shih Tzu owners “promote“ the DIY short Shih-Tzu haircuts. The Bearded Collie is a famously good family pet, but it is not the perfect choice for small apartments. 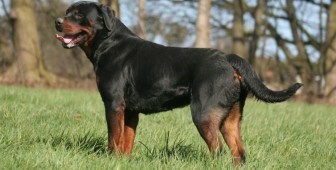 However, to include bigger breeds to the list of low-shedding dogs we will mention these soft-hearted giants. 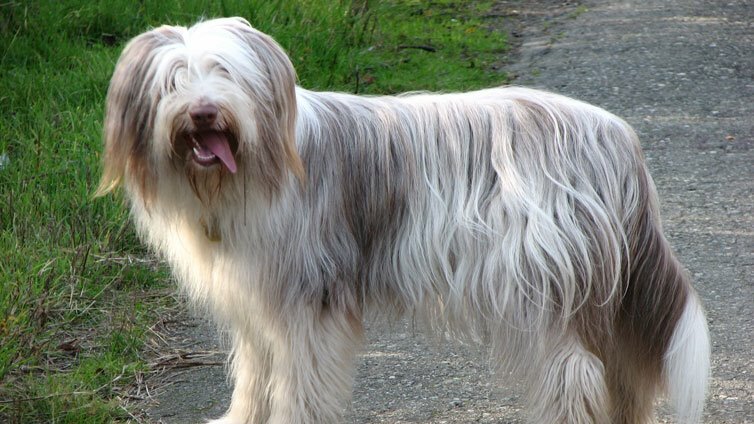 Much like toy-sized long haired dogs, the coat of the Bearded Collie isn’t prone to shedding if regularly brushed. 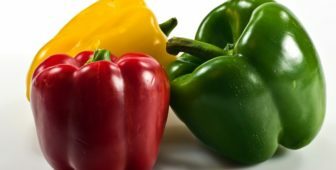 Keep in mind that taking care of the little long coat takes far less time and effort than taking care of the big long coat. 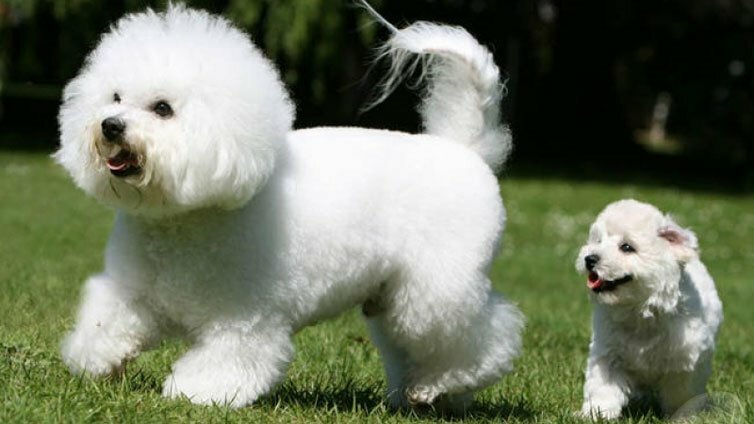 Much like Poodles, the Bichon Frise is famous for not shedding. These affectionate family pets have a thick snow-white coat which prevents the hair and dandruff from falling off, but, unlike the curly poodles, the Bichon Frise requires more frequent brushing and regular grooming in order not to become dreadlock-styled. Beside the fact that they don’t not shed, they also have cute puppies! The Havanese is another variation of a long haired toy-sized dog that isn’t prone to shedding if groomed regularly. Unlike the Maltese and Yorkies, the Havanese has much thicker, double layered coat that varies in color. 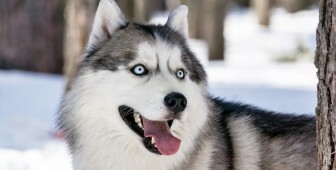 It does require regular brushing and grooming in order not to tangle and remain silky, but if taken care of properly, it will remain beautiful and what is also important – attached to the dog, and not to the furniture and carpets. 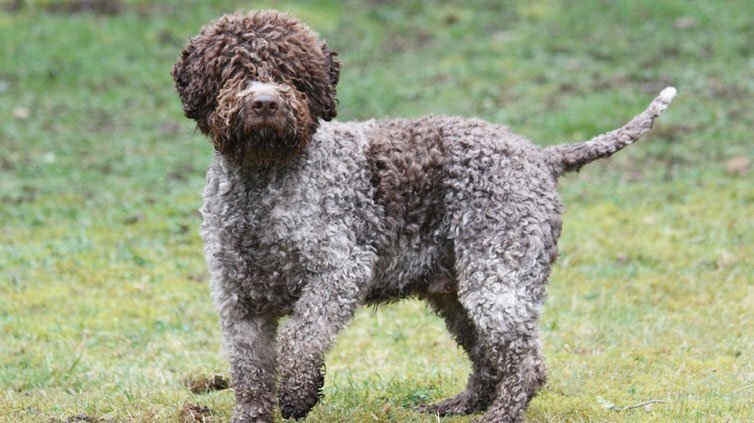 Another curly haired breed on this list is the Lagotto Romagnolo. Famously popular as a family pet, much like other curly-coated breeds, Lagotto Romagnolo sheds very little. Lagotto’s coat is very soft and curly as previously mentioned, so in order not to get tangled it requires regular brushing and grooming every eight to ten weeks. 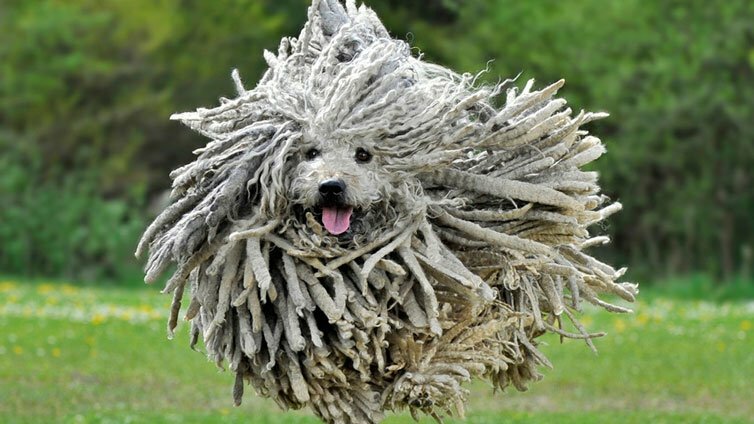 A Hungarian breed designed for guarding and herding sheep, it is famous for a distinctive dreadlocks-like coat. The fact that the coat itself forms thick braids means that the Puli does not have much hair left to shed around. Grooming a Puli is somewhat specific, but it takes less effort to keep the coat in a good shape than, for example, in case of silky-haired breeds. 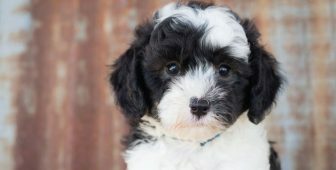 This insanely popular cross-breed was originally designed in order to combine the good and willing-to-learn-and-help character of a Labrador retriever and a Poodle’s non-shedding features into a single dog. 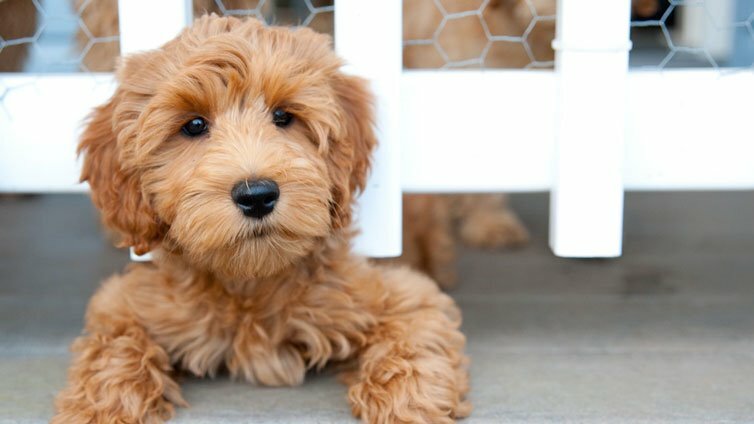 Labradoodle indeed is the reflection of both breeds, playful, smart energetic and curly as a poodle, which means – no shedding. 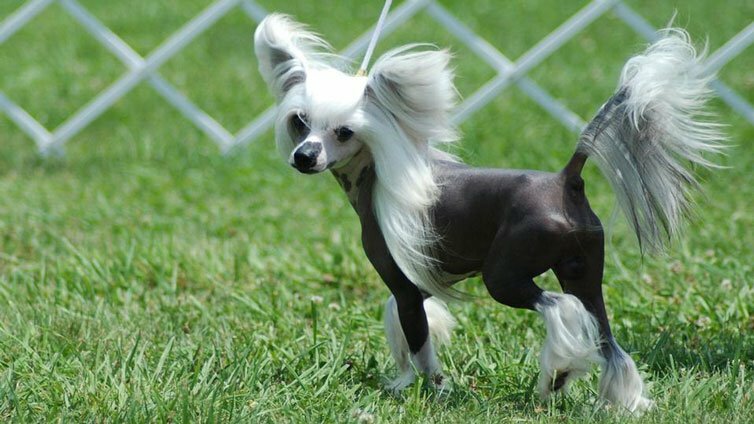 The Chinese Crested is one of the several hairless breeds, with the exception of the head, tail and occasional legs coating. Since it has very little hair, the Chinese Crested, logically, does not shed – nearly at all. 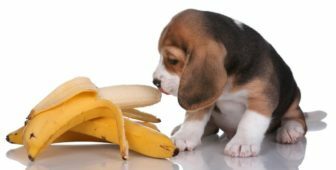 However, these delicate and fragile dogs require special care regarding the fact that they are bare-skinned and super-sensitive. All varieties of the poodles have a thick, curly coat. 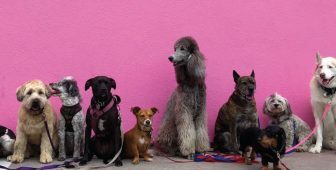 Although it needs regular grooming in every six to eight weeks, the poodle is a true championa of non-shedding among dogs, with the exception of the hairless breeds. 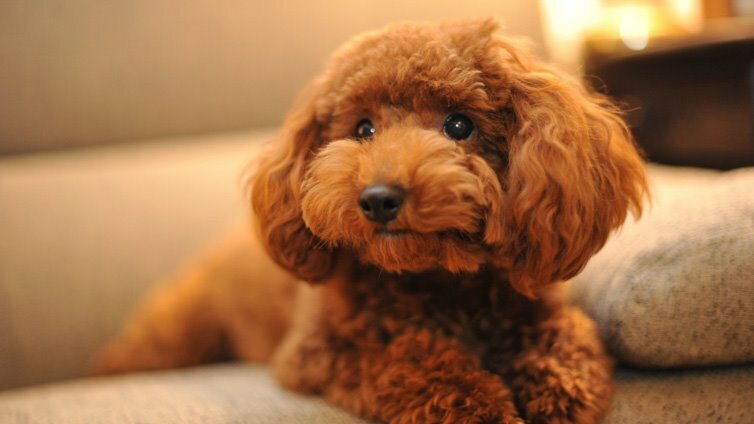 Due to the fact that their curly coat prevents the hair and dandruff from falling off by getting tangled, poodles are considered to be hypoallergenic dogs. 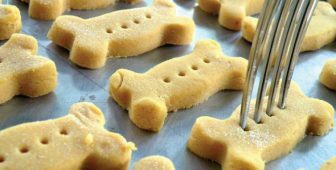 Poodles are also mentioned on our Smartest Dog Breeds list! 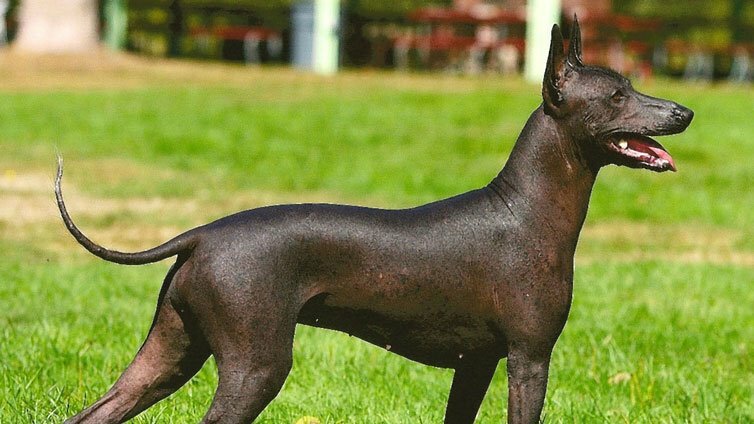 The Xoloitzuintli, or shortly Xolo, is a Mexican hairless dog breed. 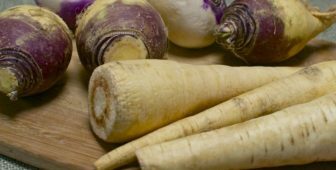 The Xolo may come in toy, miniature or standard size, but what is common for all of those is the fact that they are completely bare-skinned. Although they do not shed at all, since they have no coat whatsoever, taking care of the hairless dog requires a lot of effort in order to maintain the sensitive naked skin. Both my parents are working, and my grandma comes at 3 in the afternoon o’clock and my family leave at 8 in the morning, so what happens if the dog is sick my mum and dad can’t take my dog to the vet what’s a solution?? 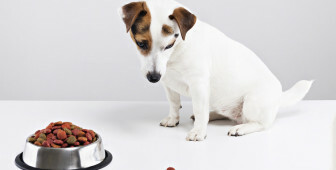 Check if your vet is available in the evening hours. 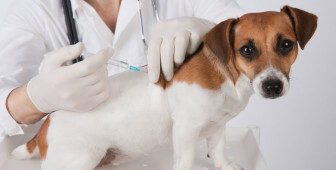 When your dog is sick and you see no improvement after a day or two, a visit to the vet is crucial in order to have a healthy pup.